Hello everyone ~ I wanted to pass along some info to our animal loving community. 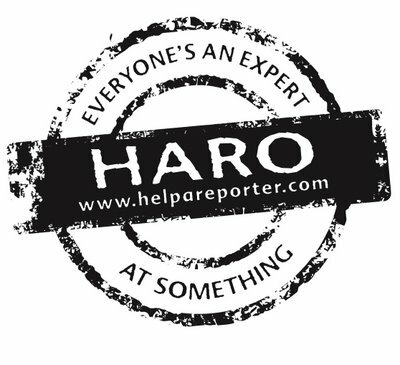 HARO, stands for Help A Reporter Out, is an email sent out 3 times daily (it’s FREE to subscribe) where reporters ask for sources for stories they are working on. The most recent HARO had two queries that might fit some of our pet-friendly community members. To respond, copy and paste the email address and put HARO Query in the subject line ~ Then explain what knowledge you have about the topic the reporter is asking about! It’s that easy (and FREE)! 21) Summary: Why do people have more than one pet? both want it? Is it an Individual or couple dynamic? rescue group about what to look for when adopting from a shelter. Happy Pitching, and until next time I’m Andrew Shipp, ^AS of Busam Nissan, Subaru, and Suzuki. The Busam Auto Group - "The dealer closest to your heart" is the oldest dealership in the Cincinnati area. We were founded in 1909 by Joe Busam Sr. The Busam Auto Family's 3rd and 4th generations run their current dealerships: Nissan, Subaru and Suzuki.